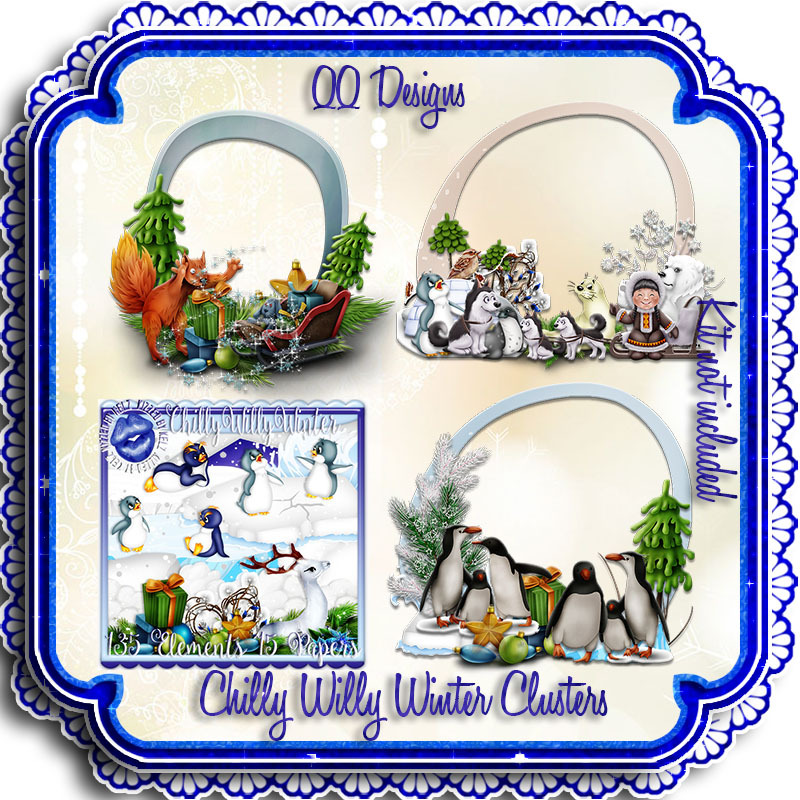 Kizzed By Kelz : New Chilly Willy Winter Clusters in store! 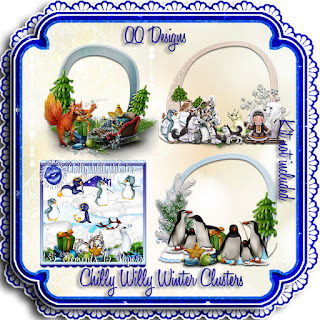 New Chilly Willy Winter Clusters in store! Kizzed By Kelz - 55% Off Sale! New Frosted Flakes Embellishments in store! New Xmas Candles Embellishments in store! New XMas Candles Clusters in store! New Frosted Flakes Clusters in store! New All That Glitters Clusters in store! New White Christmas Clusters in store! New Christmas Memories Clusters in store! New Loekie Clusters in store! New Pa-Rum-Pa-Pa-Pum Clusters in store!